Experiential learning projects have become a mainstay of a multitude of undergraduate business courses as they allow students to apply theoretical knowledge to real-world issues. At the graduate level, the use of case studies is a primary teaching method, but one cannot fail to notice an increase in the interest and use of experiential learning projects and assignments. However, as more emphasis is placed on the practical application of theory across the marketing curricula, buttressed by accrediting agencies, the need for incorporating these experiential learning projects has become an integral part of many university curricula at both the graduate and undergraduate levels. While the inclusion of these projects has been in practice for some time, the ideal addition to these experiential elements is restricted to a single course. 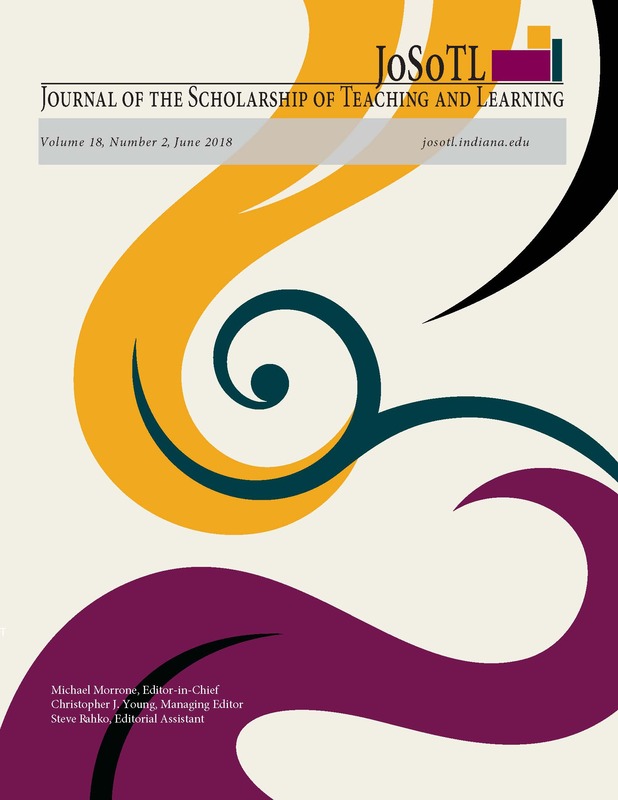 This study examines the impact of including an experiential learning project that was framed across two graduate courses for an individual client. This study adds to the existing knowledge by using a unique integrative approach, across two separate graduate marketing courses, providing students with a progressive real world experience over an extended period of consulting interaction and time. Student perceptions associated with the efficacy of this extended experiential learning exercise are also furnished.